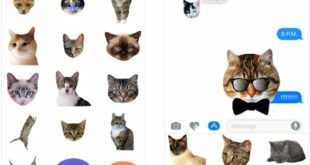 This is the complete theory on Update iOS 12 after iOS 12 beta. Apple iOS 12 Beta is available for the developers and other iOS users who would like to touch new updated features before the official release. Generally, you might know that beta version is only for testing firmware and so that it may come with the number of bugs that beta tester reported. 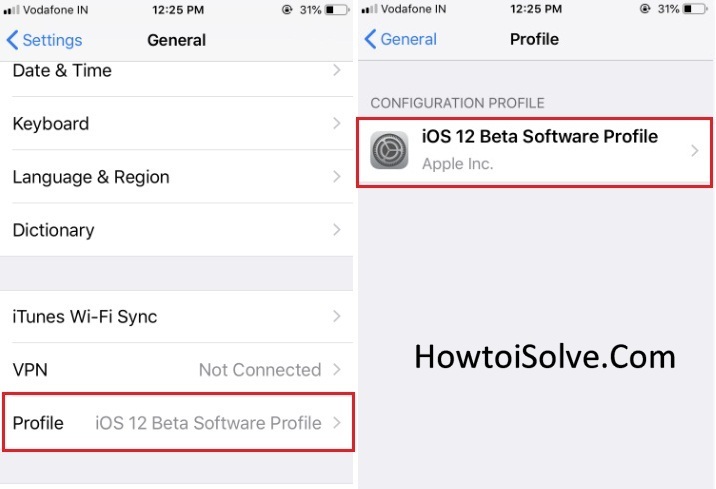 In case, your iOS device running with iOS 12 beta profile and Apple release final iOS 12 Update without any beta then iOS 12 update not showing up on your iPhone, iPad, and iPod Touch. 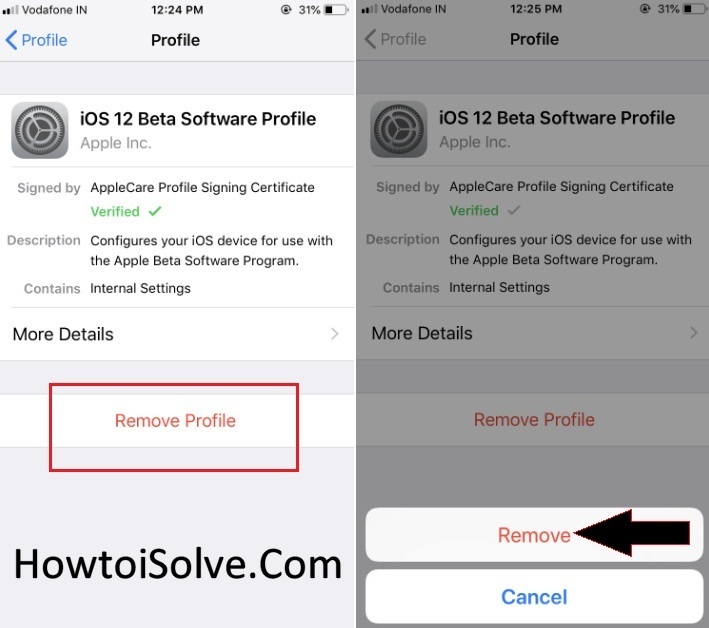 Therefore, you must Remove iOS 12 Beta profile out off your Device. After Uninstall iOS 12 Beta, you will have to perform force restart your iOS device. No worrying, it doesn’t lose your data! iOS 12 Developer Beta 2 install on your iPhone, Open [This link] in your Safari Browser. Reboot your Device after successfully install Profile. Go to the Settings > General > Software Update > Download and install iOS 12 Developer Beta 2. Step #1. 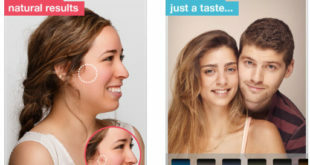 Unlock your iPhone or iPad Screen. Step #4. You must enter your Passcode if prompted then Tap Remove again. Step #5. You will have to Power Off your device by holding down the sleep-wake button and then Slide to Power Off. Then After Restart your iDevice (iPad and iPad) by holding Power (Sleep-wake up) button. Step #6. After your device has restarted, Launch the Settings App > Tap General > Tap Software Update > At the End, Tap Download and Install the Software official iOS 12 as usual. Updating iOS 12 with iTunes is not such a simple way as you need to put your device into recovery mode. But if you are unable to jump over to the public iOS 12 version of the ecosystem from the beta on your iOS device, You should Try following Steps! Note: You must have the latest iTunes installed on your computer or Mac. If you’ve latest iTunes, then connect your iOS device to your PC. Otherwise, update iTunes software first. Then go to the next steps. Step #5. Next, click on Update to download and install the official version of iOS 12. Next, click Agree to agree to the Terms and Conditions. Now, the public version of iOS 12 will be downloaded on your device. 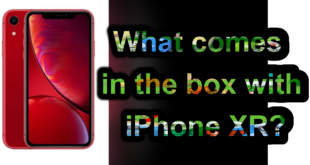 Before your remove iOS 12 Beta Profile, you must try this new iOS 12 Features that are most important for you!